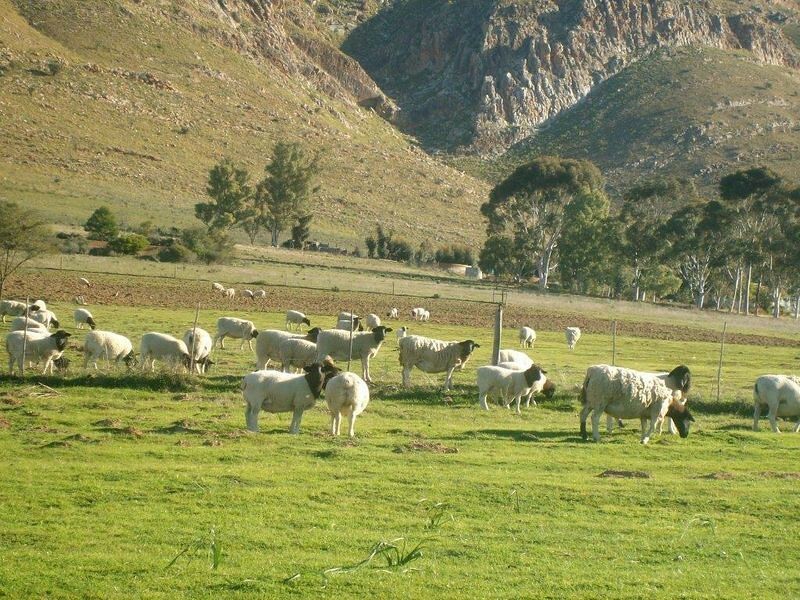 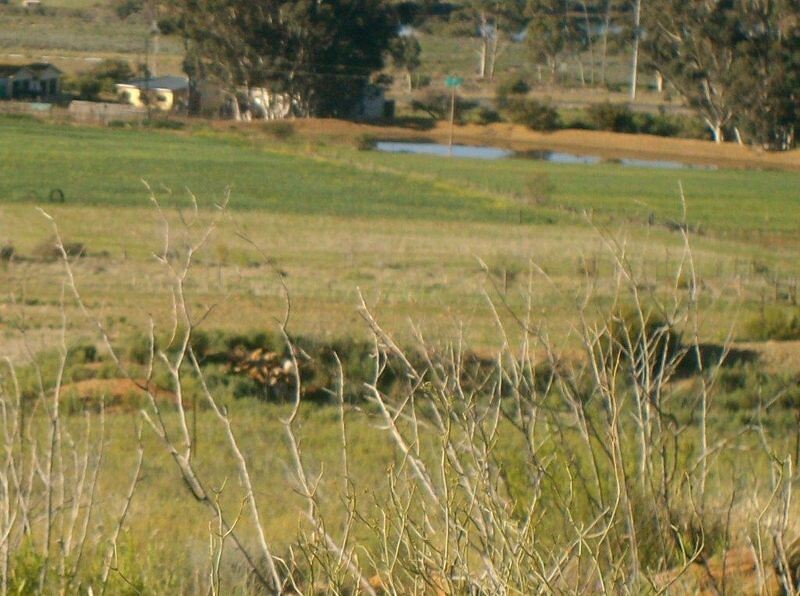 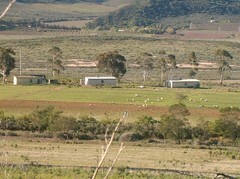 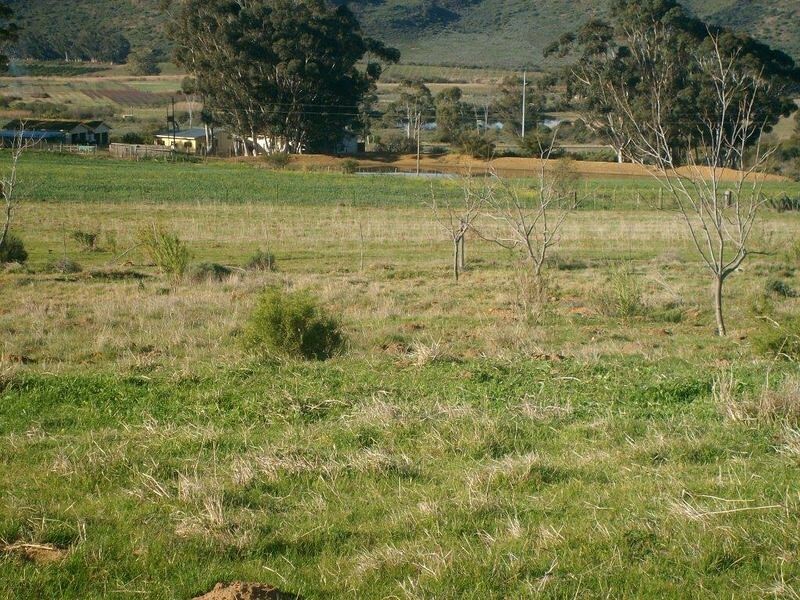 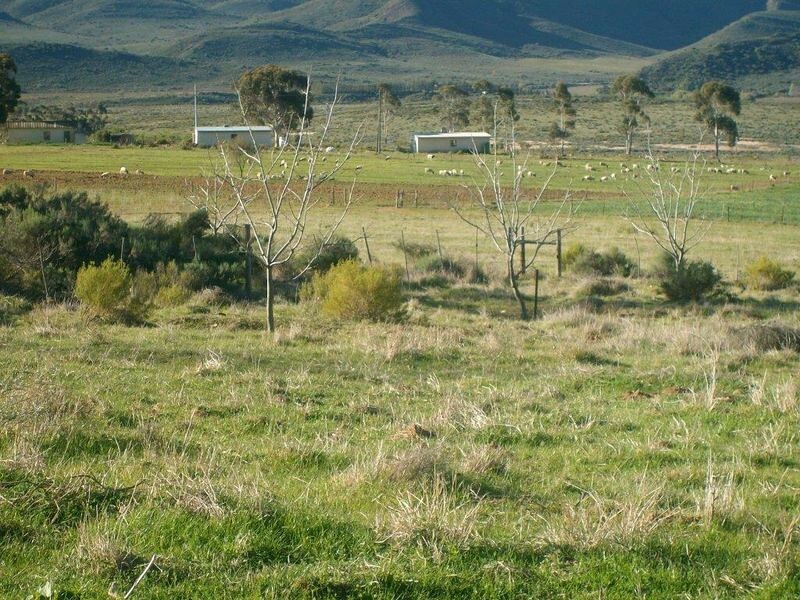 Livestock, irrigation, vegetables, ecotourism farm for sale around Montagu in the Cape Winelands district of the Western Cape South Africa. 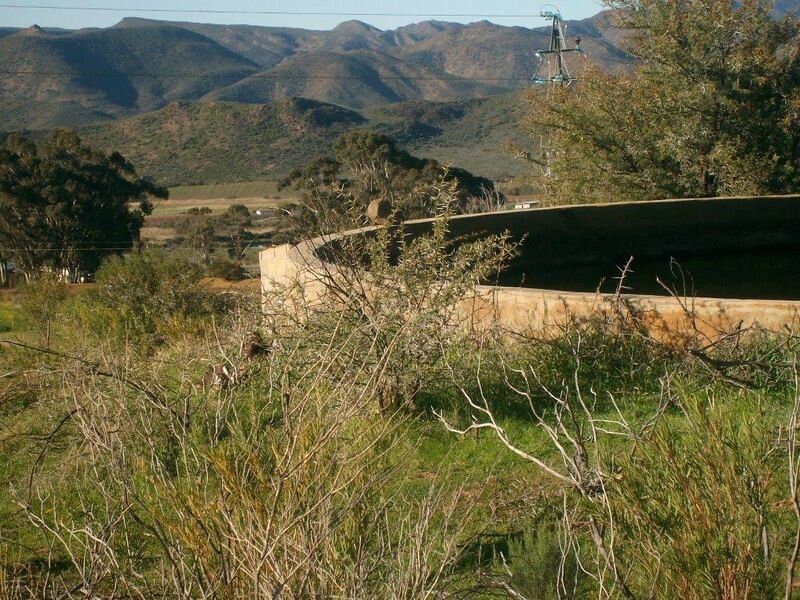 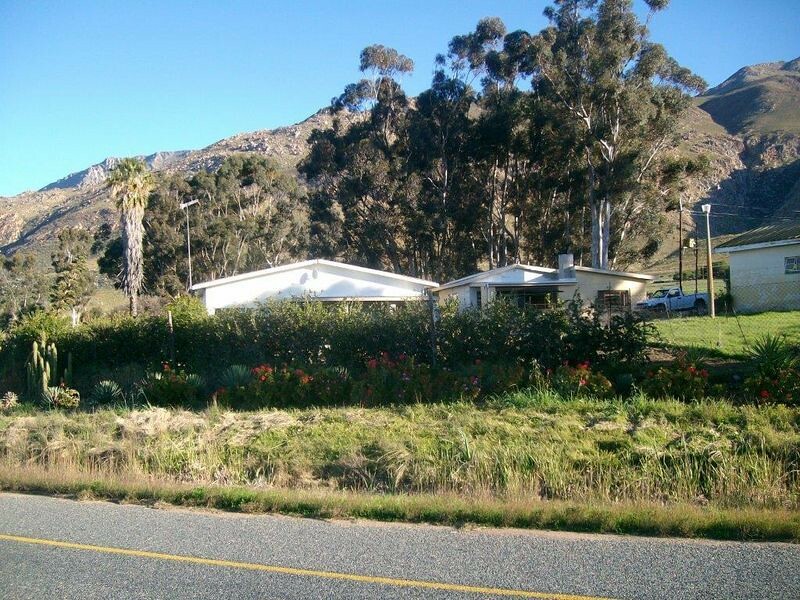 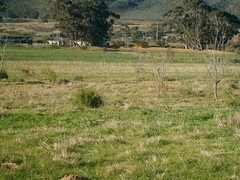 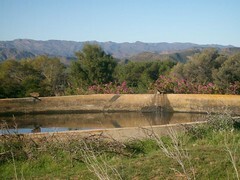 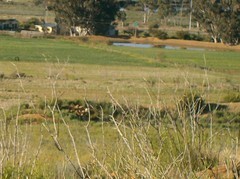 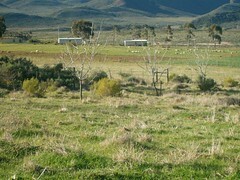 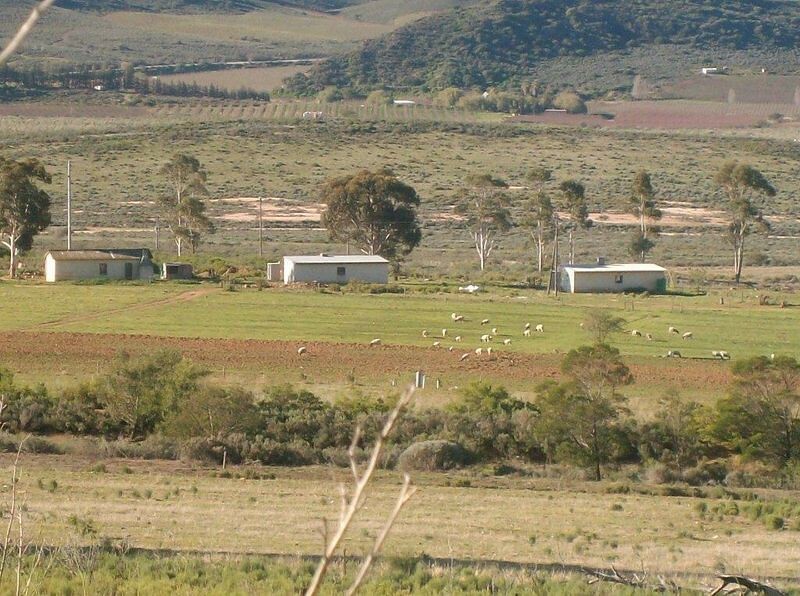 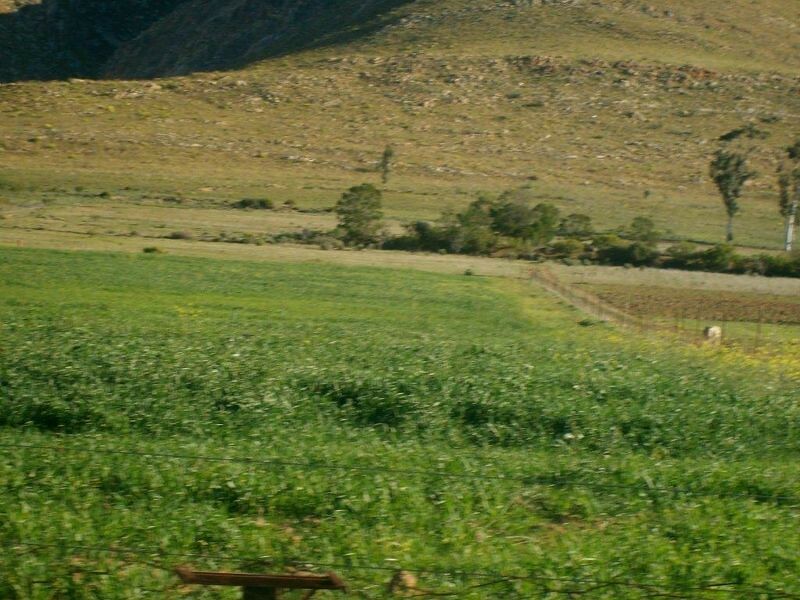 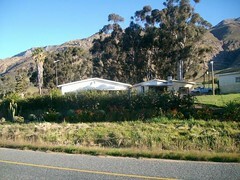 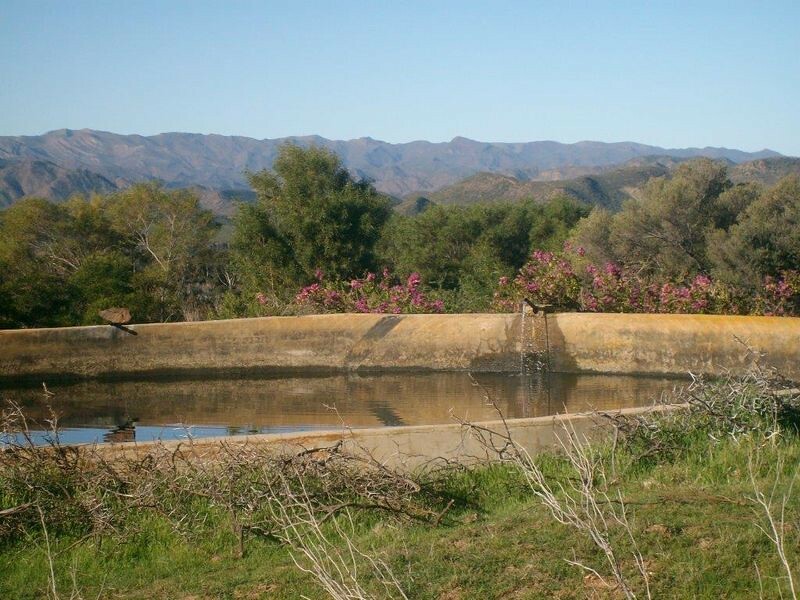 The farm is situated on Route 62 between Montagu and Barrydale and perfect for tourism attractions. Lovely views and fresh air! 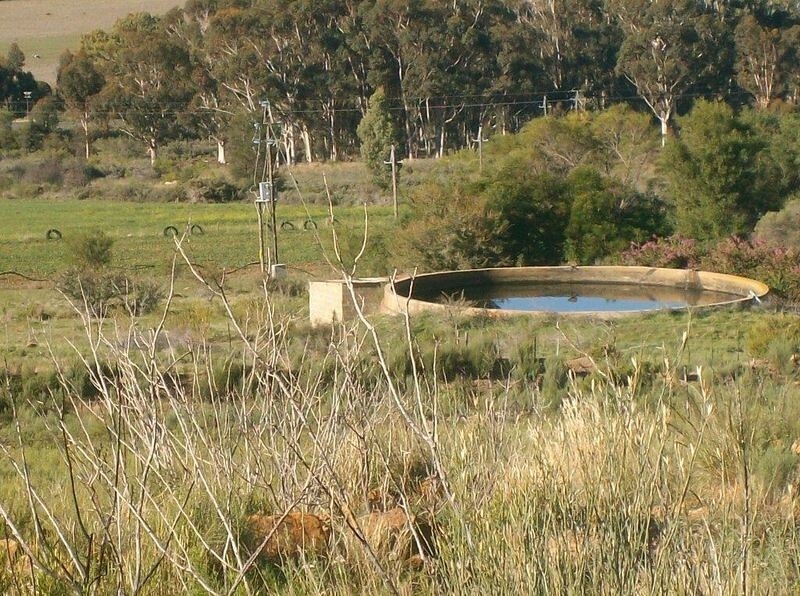 This farm is fully fenced, with a lovely landscaped garden. 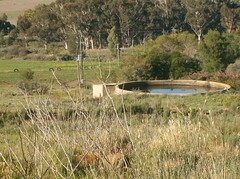 Bore hole provides plenty of water for sprinkler systems. 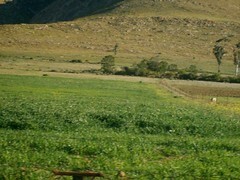 Farming equipment included in the sale!! 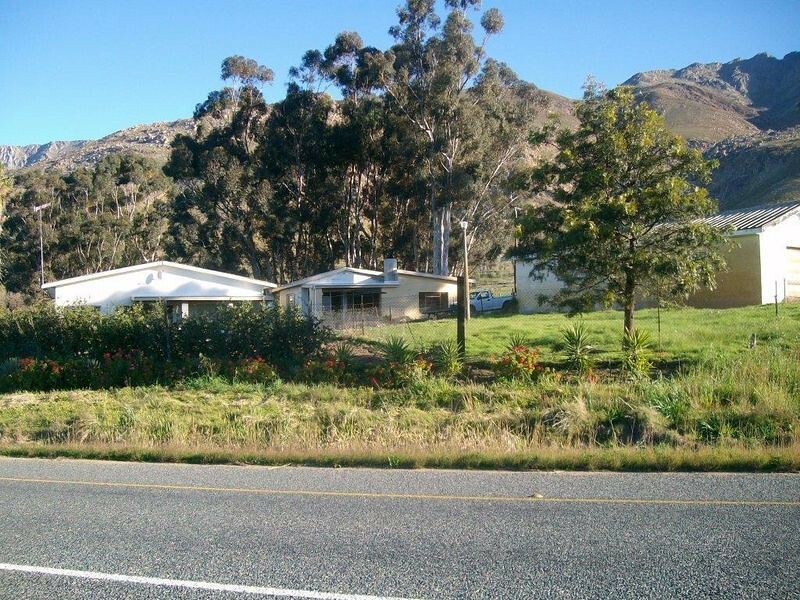 Lovely farm feel family home consists spacious living areas, 4 bedrooms, study, 2 bathrooms, kitchen with scullery and under cover braai area. 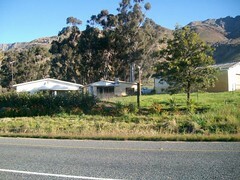 Also a spacious 2 bedroomed cottage, 4 farm worker homes and 4 tandem garages also used for storage space.